 At Sparkle Inspire Mélody & her team match decades in front & behind the camera and for creative agencies with a strong passion for poesy & intuitive tools. Welcome in our studio, where we imagine & produce storytellings, video contents and bring them to life with offline events that inspire action. To do so, we work with our favorite brands and agencies & collaborate with fantastic creative minds and influencers.